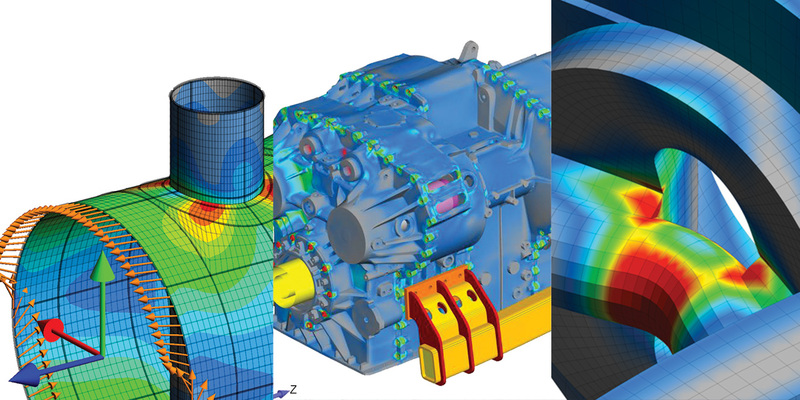 Whether you're a first-time FEA user or someone with 8+ years of experience, our workshops provide the principals and modeling fundamentals to get new users up and going. That said, each of the workshops also has tips, tricks and extra skills to push experienced users on their knowledge and experience. 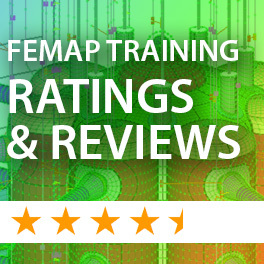 This nearly week-long course taught by our FEMAP guru Adrian Jensen takes the user from the ground floor through FEA best practices. It then moves into advanced subjects dealing with manifold and non-manifold surface modeling, detailed plate meshing, and tet versus hex meshing. 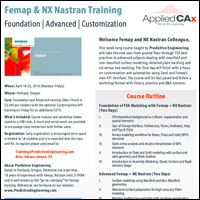 The optional final day on Friday will finish with a focus on customization and automation using Excel and FEMAP’s own API interface for an additional $575. The course will be fast paced and follow a workshop format with theory, practice and Q&A sessions. 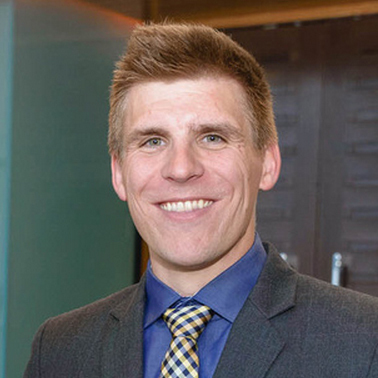 With 9+ years of experience, Adrian specializes in all things FEMAP: geometry modeling, meshing, analysis, post processing and programming with the FEMAP API. See our stellar reviews and ratings from previous attendees, with detailed descriptions of benefits and challenges. Attendees have been from companies such as Sierra Nevada Corporation, Austal, TTF Aerospace, Puget Sound Naval Shipyard and many more. 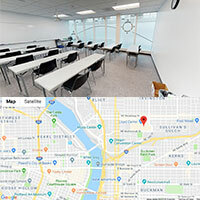 Our training will be conveniently located in the heart of Portland’s Lloyd District, at the Portland English Language Academy. The area is rich with lodging options such as convenient nationwide brands, unique local hotels and home rental options such as AirBNB, as well as numerous transportation options including free parking, city-wide light rail, bike routes and more. Course Requirements: We highly recommend that students configure and bring their own laptops. We can and will align versions of FEMAP for consistency throughout the class. We do have limited availability of rental laptops for registrants. Following the class, course materials will be provided on USB flashdrives.